Are you getting ready to head out on your next adventure? Don’t let the daunting task of packing for your family overshadow your excitement. Here are several packing tips and tricks that will save you time and money. By asking yourself the right questions, you can better decide what you should or shouldn’t pack. 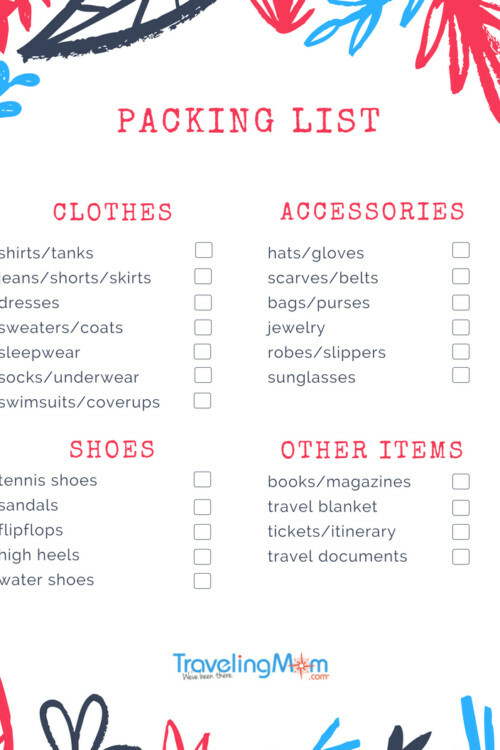 Use this ultimate packing list so you won’t leave anything behind. 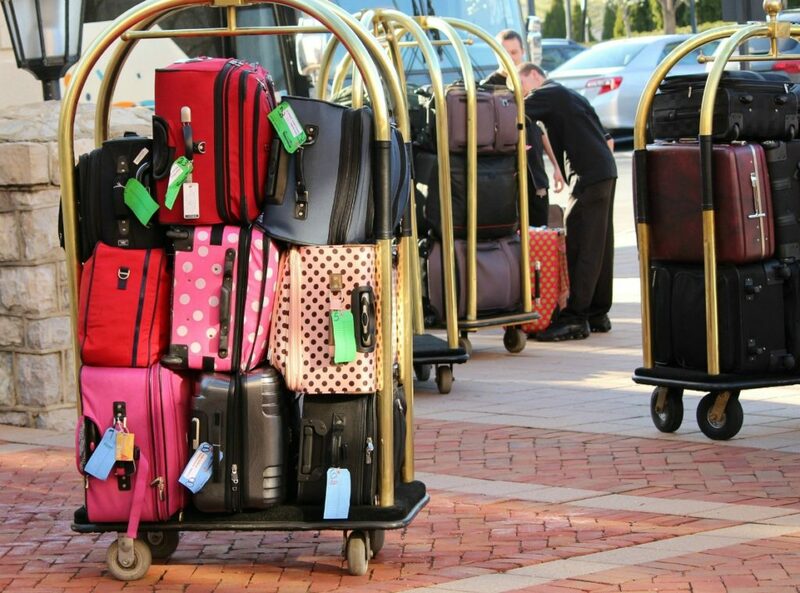 It’s time to get those suitcases out and load up for your next adventure. I’m always excited to be just a few hours away from taking off on another vacation. Until I remember the daunting task that lay ahead of me: packing! This was never a problem when I only had to pack for myself. 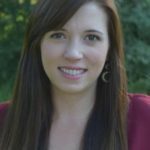 That all changed when my husband and I decided to have not one, not two, but three kids! Now, this part of traveling has become my least favorite travel chore. There are so many things to think about when packing for a family. Ask yourself these helpful questions to determine what situations you should anticipate when packing. What clothes will I need for different activities? Will I be able to wash clothes during our trip? On one of our family vacations when I was growing up, we visited Disney World. My parents had no idea that the temperature would drop during our visit to Florida. Buying last minute winter wear at Disney World was a very expensive hiccup during our family vacation! Every travel experience is different. Things such as weather, activities, and destinations play a huge role in deciding what you will need to pack. However, there are certain essentials that never change. 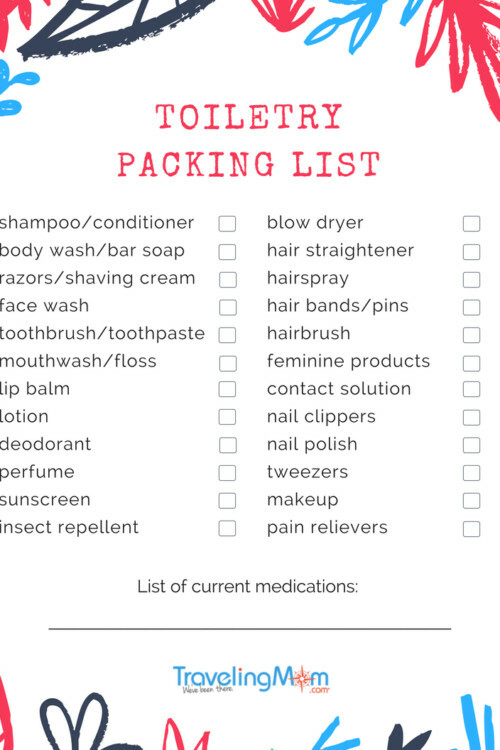 You are always going to pack your toothbrush (we sure hope so). 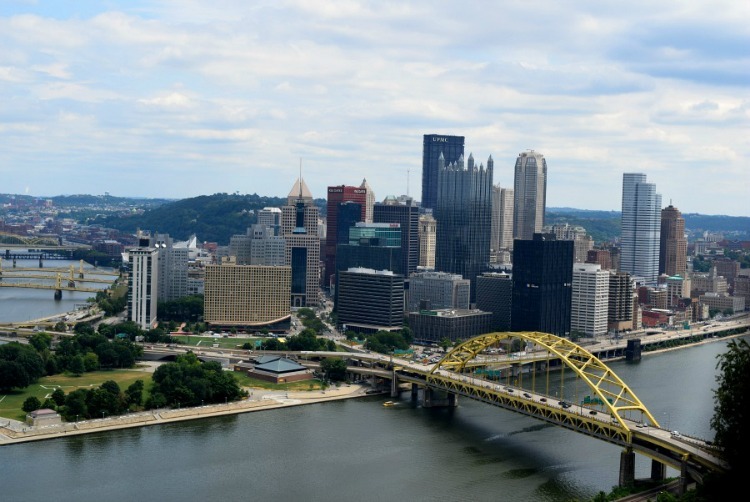 Use this list as a start for each vacation. It will ensure that you don’t forget the basics. It turns out that list making has become my hobby since becoming a mom. I make grocery lists, school lists, activity lists, honey-do lists, and of course, packing lists! This printable includes clothing, toiletries, miscellaneous items, and a section to write your own personal preferences. 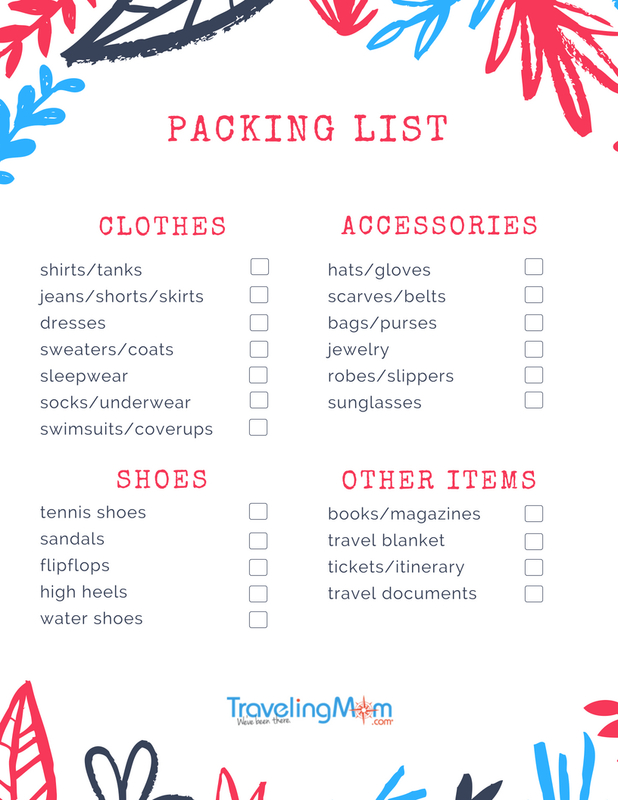 I hope this simple packing list for family travelers will make your experience a little less stressful. Print and save it for your next trip! If you’re planning to visit the beach, take along a clean diaper. Then, when you’re ready to go for a swim, wrap up your personal items such as keys and phones inside the diaper. Your items will stay safe disguised as a dirty diaper! Another handy way to organize your suitcase (especially with kids) is to use plastic zip bags to sort out daily clothes and accessories. Label each bag with what day it should be used. 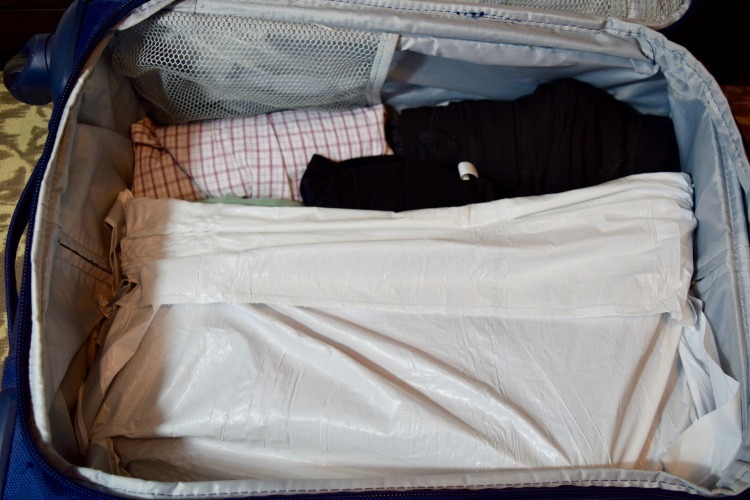 Bring a large trash bag that you can layer between clean and dirty clothes in your suitcase. Also, when flying, always wear your heaviest shoes and jeans. By doing this you will be able to fit more in your carry-on or checked bags. Avoid over packing by bringing outfits that you can mix and match. You have probably heard of the roll vs. fold method for packing. 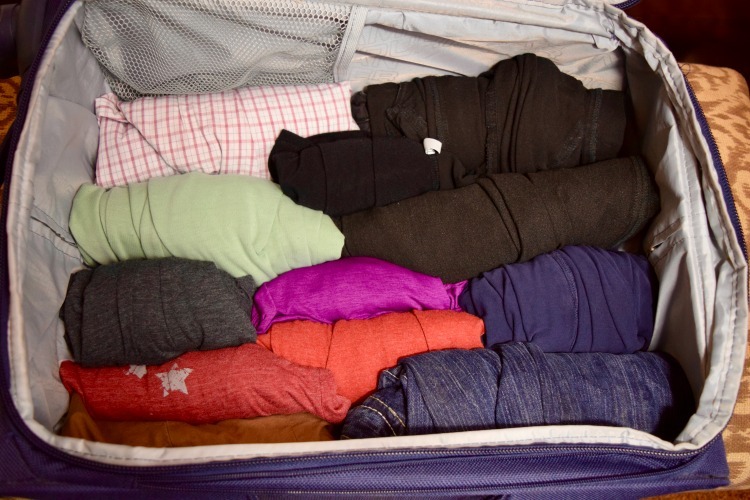 You can use every inch of space in your bag by rolling all of your clothes. 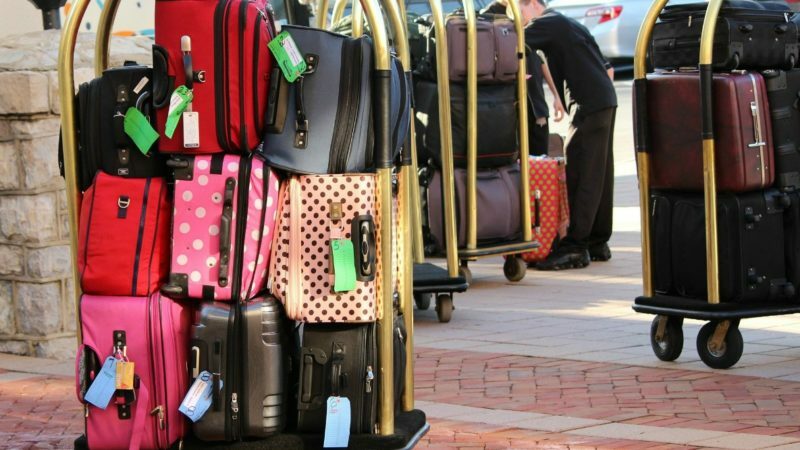 I know several people who only bring carry-ons by packing their suitcase this way! If you are checking in a bag while flying, be sure to carry along a couple days worth of necessary items such as medications, diapers, and even a change of clothes. Twice I have had my luggage misplaced and it was more than 24 hours before my suitcase was found and returned to me. Those 24 hours were hard on us because I was traveling with three kids and I didn’t have anything I needed. This is when you want to hope for the best but prepare for the worst. Need help packing for Disney? 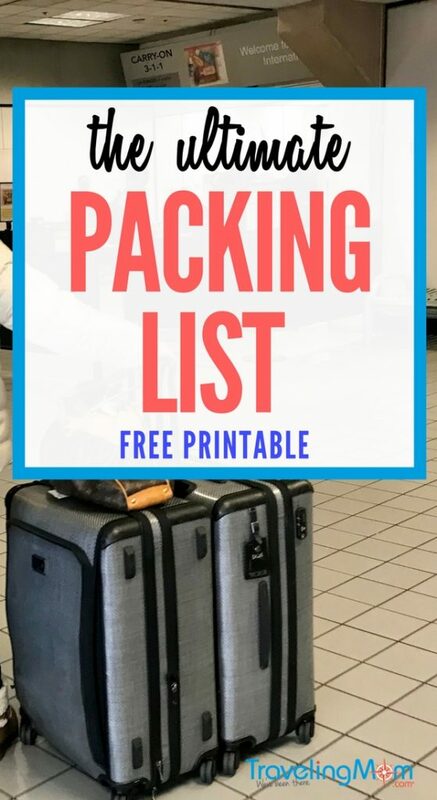 Try this packing list. Are you getting ready to visit the beach? Here is a great list of beach essentials that you are not going to want to forget. 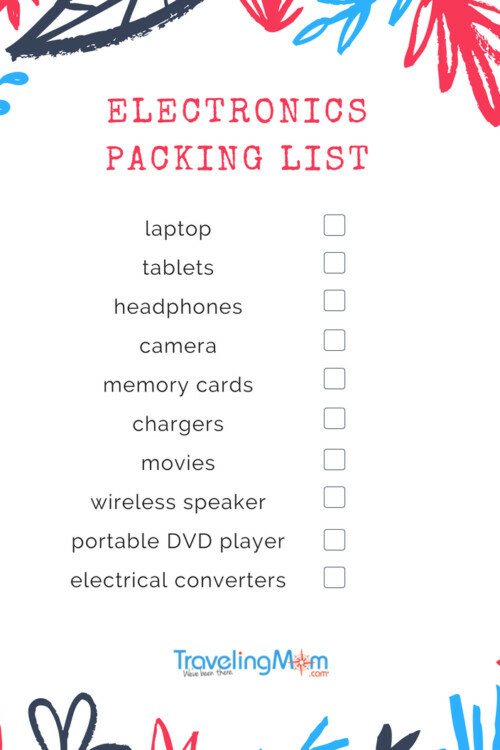 Do you have any packing tips to share? 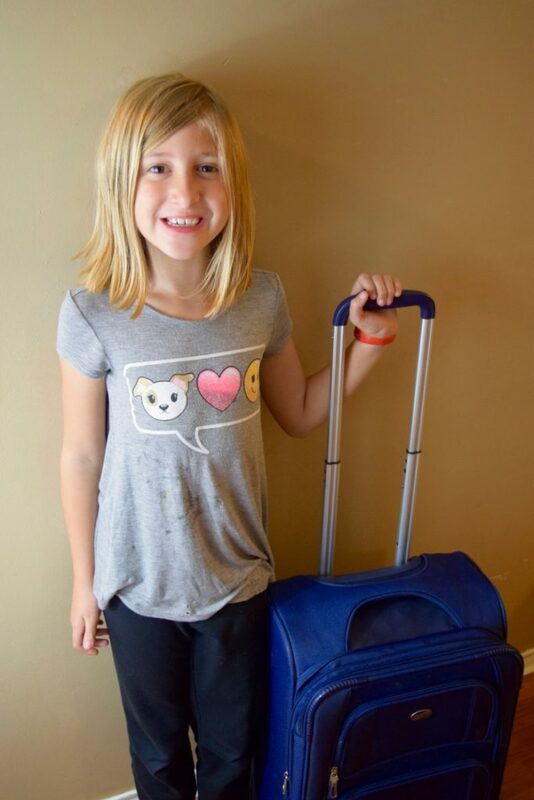 We would love to hear how you pack for family vacations!